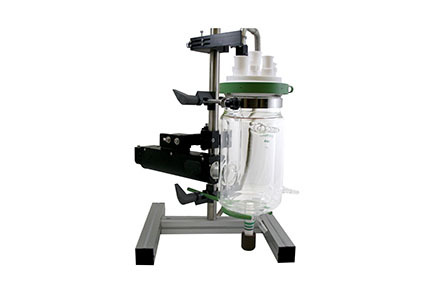 Canty Glass Reactor Microscope is unique in that it provides the only inline microscopy system that can be calibrated in situ down to .3um (.7um vis). It provides 2D analysis, concentration and visual verification in a single instrument. Current technology has required multiple probes which have measured random chord length, which give less than 1D results and require a separate probe for viewing which has poor resolution and negligible imaging software. The GRM provides data according to the ASTM E29 and ISO standards and readily correlates to other PSM systems.